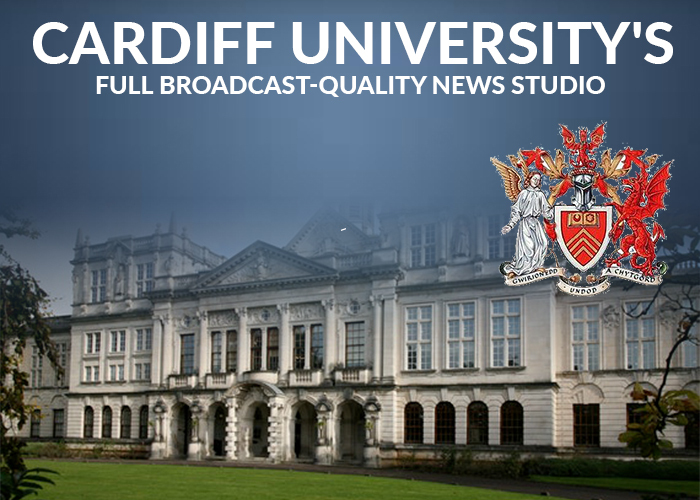 Danmon Group announces the completion of a full broadcast-quality news studio facility for Cardiff University's School of Journalism, Media and Cultural Studies. The project coincides with a relocation to new city-centre premises situated next to BBC facilities. Cardiff Uni-versity will use the facility to train the next generation of television, radio, online and printed-media journalists.